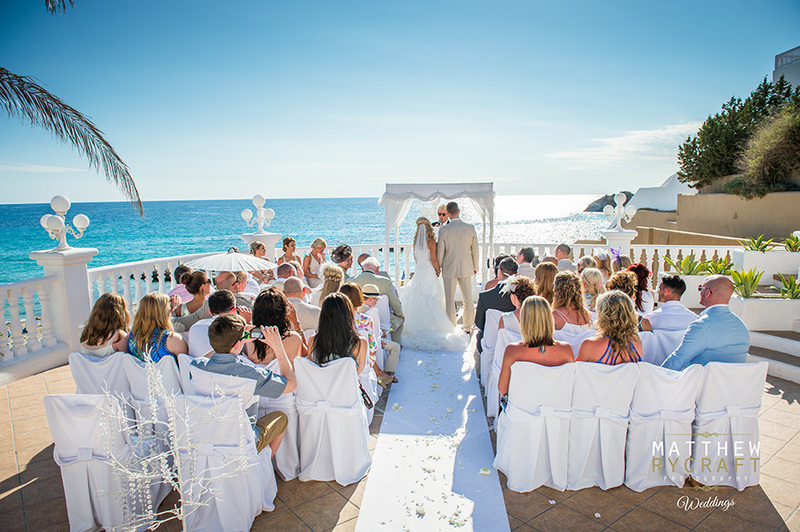 One of the first questions we find brides asking themselves is “should they have their wedding abroad or not”. 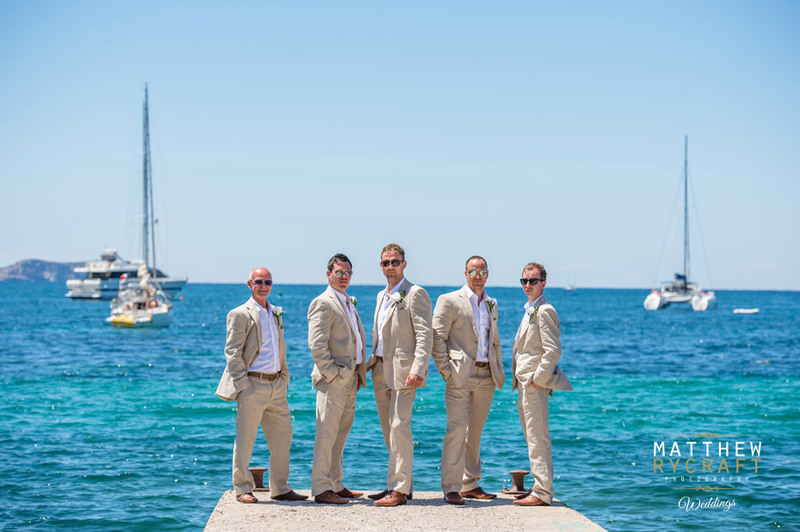 Over the years we’ve had many enquiries to shoot weddings in Morocco, Ibiza, Greece, Italy and France. 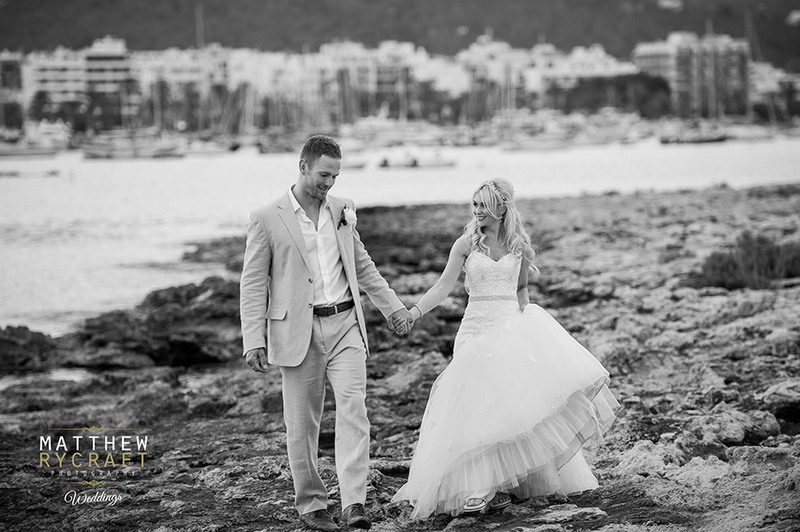 However our biggest issue as a destination wedding photographer, is availability. We get booked up so far in advance, so spaces are limited, in most occasions I like to budget for being away for at least 2-3 days, to accommodate for traveling and location scouting. We typically get booked up 18-24 months in advance. Our advice is to leave yourself plenty of time to make sure you get your favourite wedding suppliers secured. 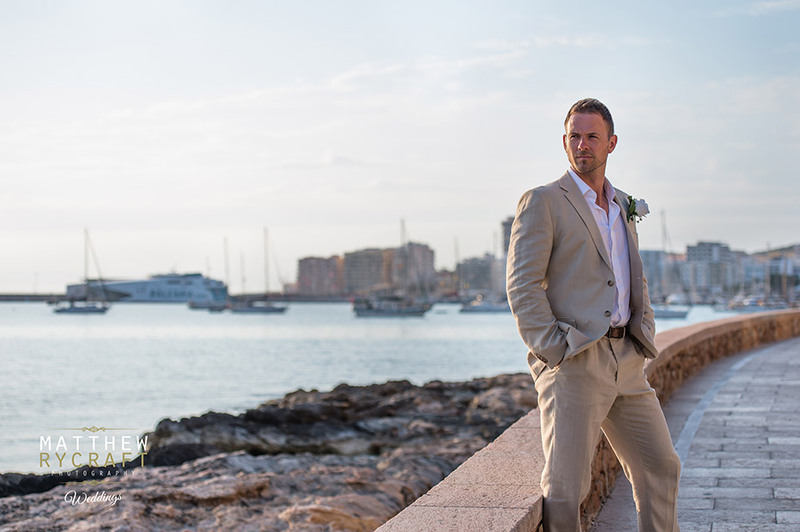 Choosing your destination, and creating your key supplier list is the first thing to decide on, then marrying up dates for availability comes next. Consider 2-3 dates, at least this way you can present these to your friends and family to find out which one is suited to most of your guests. But lets face it, you can’t please everyone, so make sure your VIP’s agree together. Where to get married? 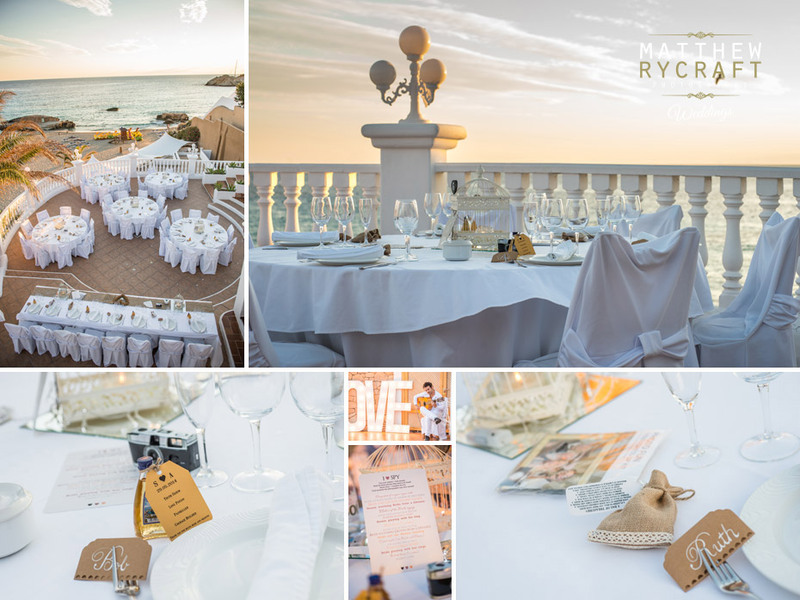 The choices above, (Morocco, Ibiza, Greece, Italy and France) offer some of the most beautiful backdrops for your wedding abroad, and aren’t too far away from the UK. Travelling cost are also important, you don’t want it to be too expensive for your guests to travel, there are plenty of budget airlines that fly to beautiful locations without it costing the earth. Consider the time of year too, this can effect price but also the weather, maybe even choose something mid week. Guests and family may have to take some time off, but with plenty of notice for them too, they can use your wedding as break or their annual holiday. 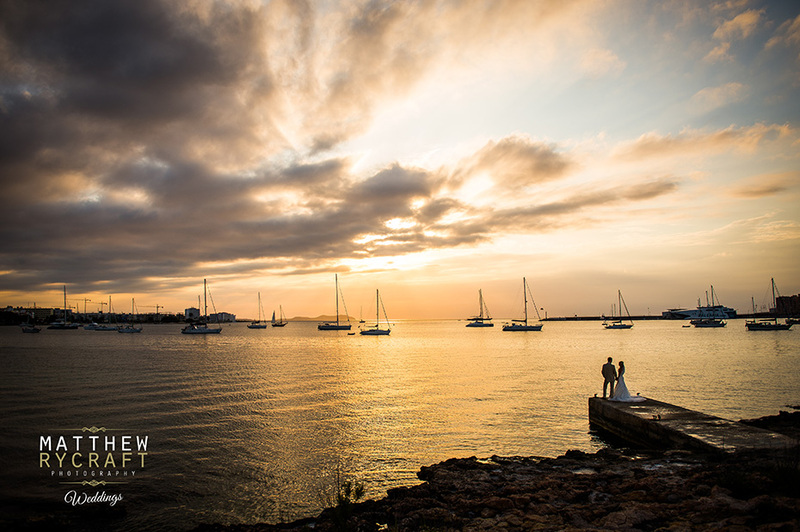 When being the Ibiza wedding photographer for Siobhan and Ady, at wedding venue Cas Milà. I was presented with the most beautiful backdrops of the ocean, high up on a cliff. With the day ending with the most glorious sunset. 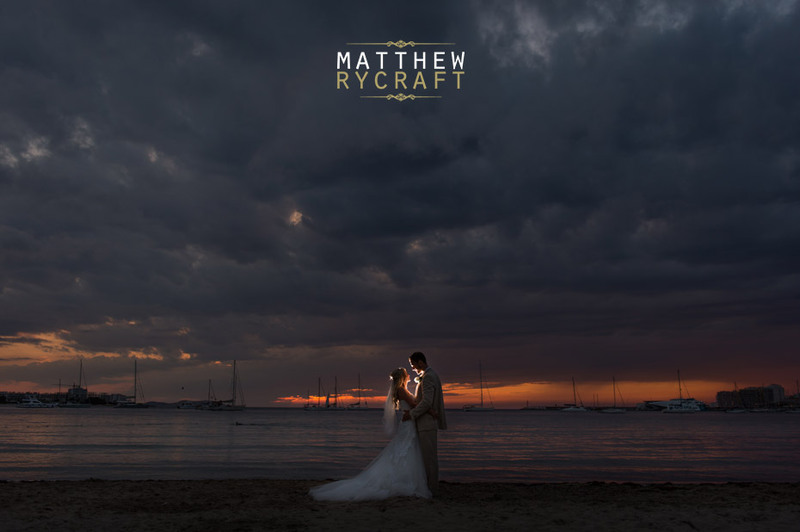 And this is one thing you can almost guarantee, weather is number one for your abroad wedding, and those beautiful sunset are something to die for. Check the temperature of past years, make sure you choose the time the ceremony correctly, Siobhan and Ady, had theres at 5pm making sure it was a little cooler. 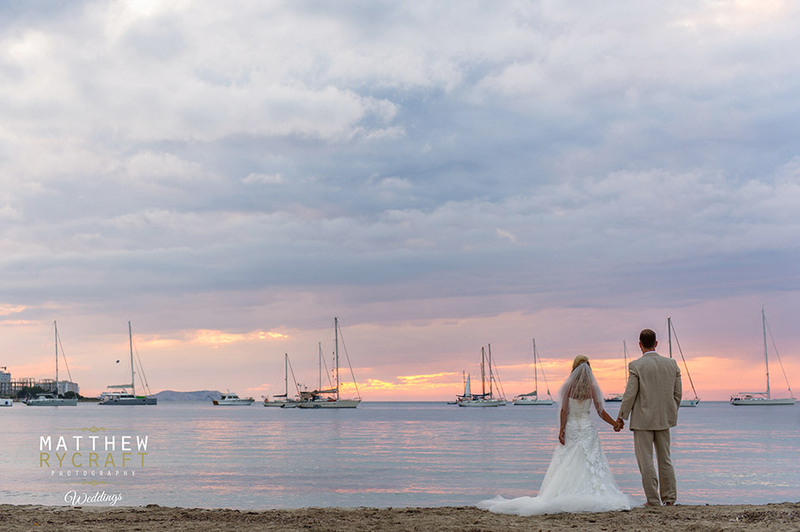 Also the evening temperature is something to look at, often missed, because let’s face it, If you’re getting married abroad, especially if your wedding is in Ibiza. You may want to party hard until the early hours. You don’t want to be freezing or likewise melting in your dress. 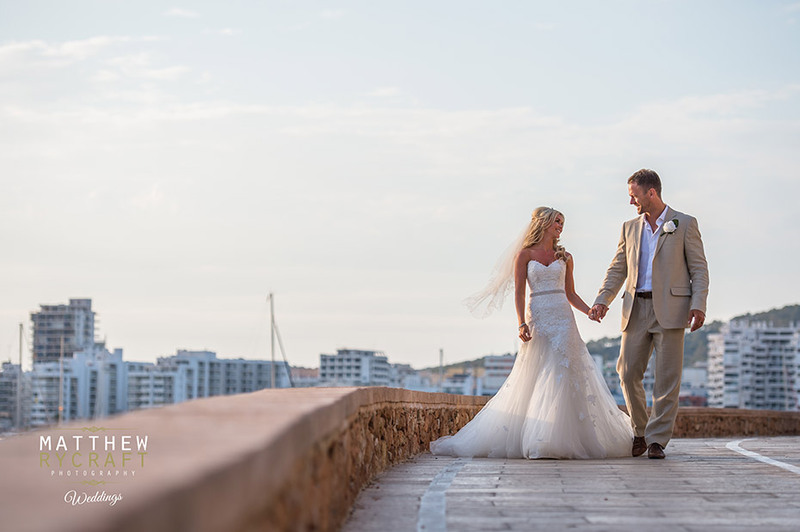 I picked a small selection of wedding photographs from Ibiza, To give you a glimpse of what’s possible, especially if you were to choose Ibiza as your wedding destination.